Not all blockchain projects have to be super-complex. Sometimes aiming to do one thing really well can do the trick: Meet Blocknify, a start-up focused on enabling smart contracts, to reduce recurring work and to make workflows simpler. We asked one of the founders about the status and future outlook. Here is a brief profile of the company and an interview with CEO & Co-founder Chris Cowles. There is a big problem with any contract we sign: We are hardly reading nor understanding the fine print. This happens so frequently that we are accustomed to just take the risk – we sign huge and legally binding documents, but we accepted that we basically have nor real way to understand everything in these documents. This status quo is why smart contracts, which were introduced as a concept with Ethereum are considered one of the most interesting parts of blockchain platforms. For starters, a “smart contract” – in very short – differs from traditional documents as the “small print”, the agreements, regulations and even specific metrics which were defined when the document was signed can be triggered automatically. For example, if a certain metric is reached, what is defined in the contract – a payment, a report or an adoption of future payments is activated. This feature could change how we do business in many areas of life, be it in our professional or private life. One company which is focused on smart contracts is a start-up by the name of Blocknify, located in Prague, Czech Republic. The company works with a team of seven specialists, founders are Dite Gashi, a software engineer and CEO Chris Cowles. 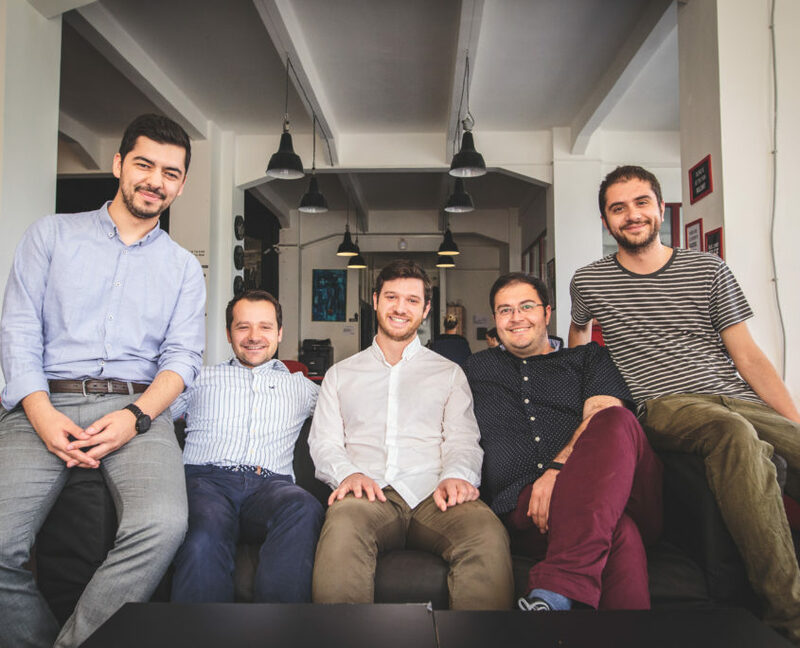 Picture: Blocknify Team as of 2018 (left to right): Arianit Pajaziti (software engineer), Dite Gashi (software engineer/Cofounder), Chris Cowles (CEO/Cofounder), Bersen Pajaziti (software engineer). The company has won and implemented their first Austrian bank as a client, allowing their customers to apply via their existing mobile app and reducing their approval process from five days to one day by moving away from paper to digital process powered by smart contracts. 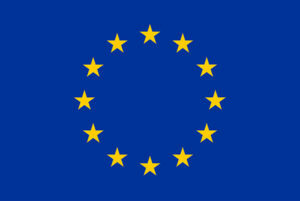 Blocknify’s solution is compliant with (the quite demanding) EU e-signature regulations. Blocknify solution made a point to build-in privacy and trust rather than just making promises. Instead of storing documents and other data Blocknify uses document fingerprints, which can be used to ensure not even one pixel has changed but doesn’t share any sensitive information. Blocknify is built on smart contracts in a blockchain to ensure immutability of the process and audit trail. Even if they wanted to, they could not view, modify, or delete documents or approval processes. Currently, Blocknify has two offerings, their Chrome Extension for individuals (public beta) and enterprise version. The Chrome Extension allows freelancers to legally sign and send documents without the document touching any server at any time. Signatures are managed by smart contracts and documents are sent via peer to peer network. Their enterprise version enables businesses to digitize their processes to increase sales, efficiency, visibility, and compliance while lowering their overhead and without sacrificing their privacy and security. Signatures and approval processes are managed by smart contracts and documents are sent via the customer’s existing storage or the Storj network. Interview with Chris Cowles, co-founder and CEO Blocknify. Q:What is the focus of Blocknify? Privacy is a significant barrier to adopting e-signature solutions today. Our solution allows you to legally sign, send documents to be signed by anyone, create immutable approval processes, and onboard contract execution into smart contract tied to legally enforceable PDF contract, all without your document content being exposed to any external server at any time. 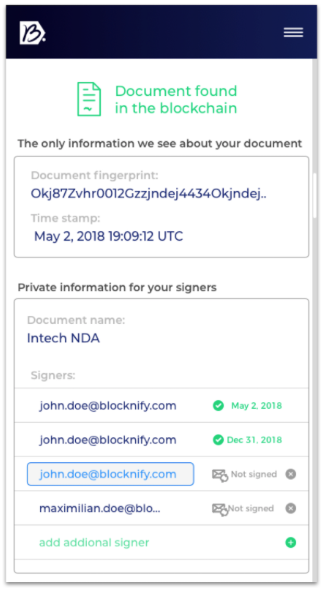 When you sign and add signers to your document, we then create a smart which stores who can sign, document fingerprint (which allows us to verify the content), and who has signed. From there we can add approval process, business logic, and even contract execution on top of a legally binding signature and PDF. We do this because we believe trust and privacy must be built into the foundation, instead of requiring our users to hope that we do the right thing. Even if we wanted to, we could not view, modify, or delete documents or their signatures. Q: What, in simple terms, is a “smart contract”? Q:What are the workflows today and how could they be changed by introducing blockchain-based smart contracts? “Most workflows are not sensitive and therefore can be run on a multitude of solutions. Approval processes within regulated industries (e.g., financial services) or sensitive processes (e.g., processes around legal contracts or finances) need immutability of the process and an audit trail. Currently, this is done with systems meant to be flexible and adding complexity. The more complexity, the more immutable it is. Not all complexity is created equally, so what is the right amount of complexity and how do you know that there are no holes within all the complexity. Q: What are the costs of implementing such a system, in relation to today’s workflows? Q:Can you point to some first projects, either with or without blocknify, where smart contracts are utilized?